See below for full details of our available garages for rent. For more information on garage rental, visit our Find A Home page. 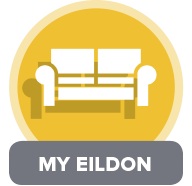 Please call 03000 200 217 or email housing@eildon.org.uk for more details. Sorry, we currently have no garages available for rent.